Adriatic Marine canvas is proud to offer an extensive range of products and services made to the highest quality guaranteed. 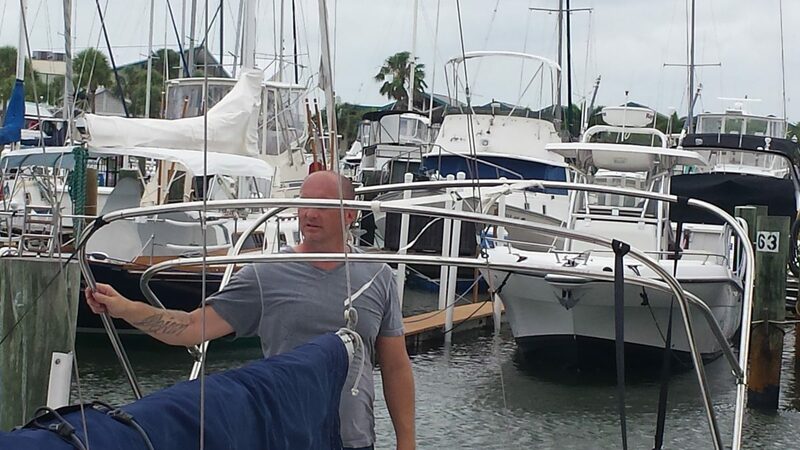 Boat Covers, Enclosures and Biminis are important for your boat and you. They provide the helmsman and crew protection from the elements. 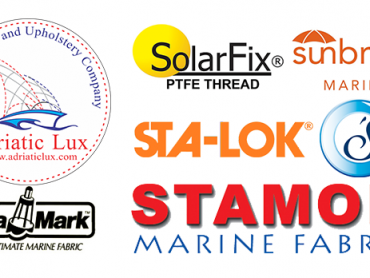 We are offering so much more including Biminis, Dodgers, Enclosures, Boat Covers, Boat Upholstery, Sail covers, weather cloths, wheel covers, hand rail covers, etc. Our production covers everything from small fishing boats to luxury yachts. 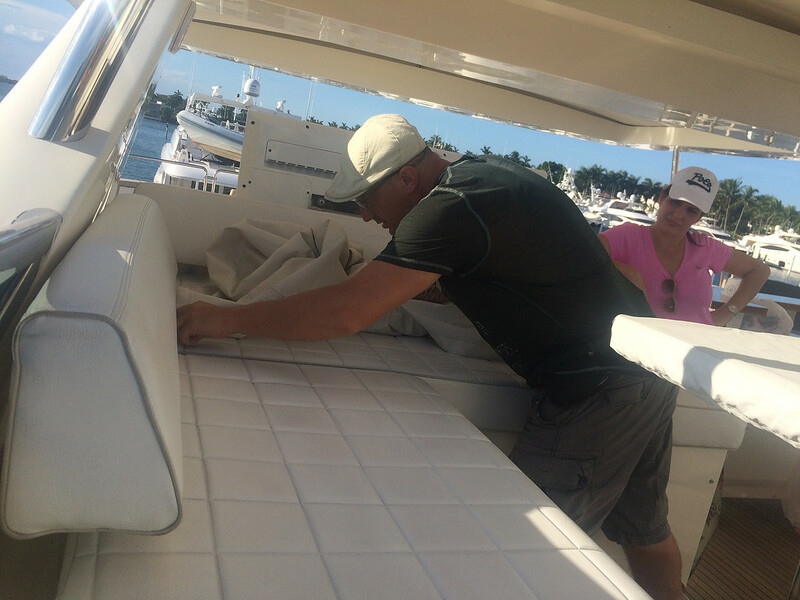 Our clients range from local boaters to international blue waters cruisers. 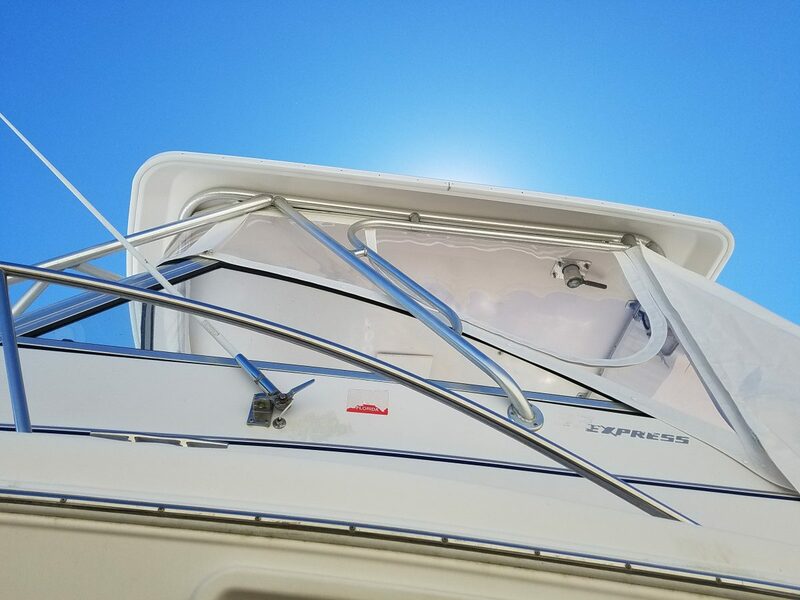 Adriatic Marine Canvas has also a full-service metal fabrication, so we could build for your boat any frame you need or custom order metal parts. 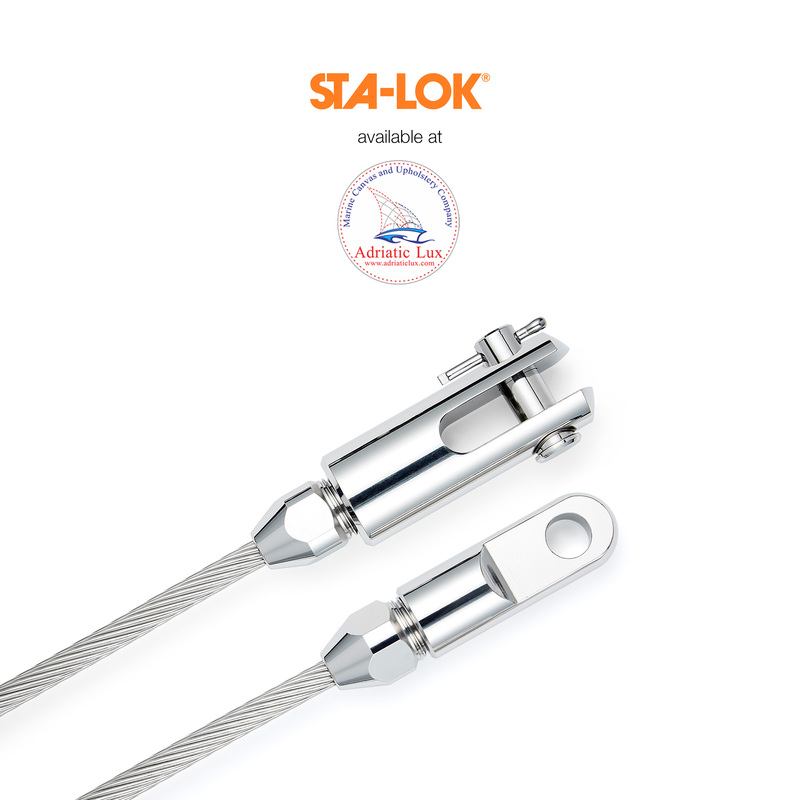 We are using only Stainless Still and we could guaranty for quality of our fames. We take the time with each customer to ensure that no design details are overlooked. 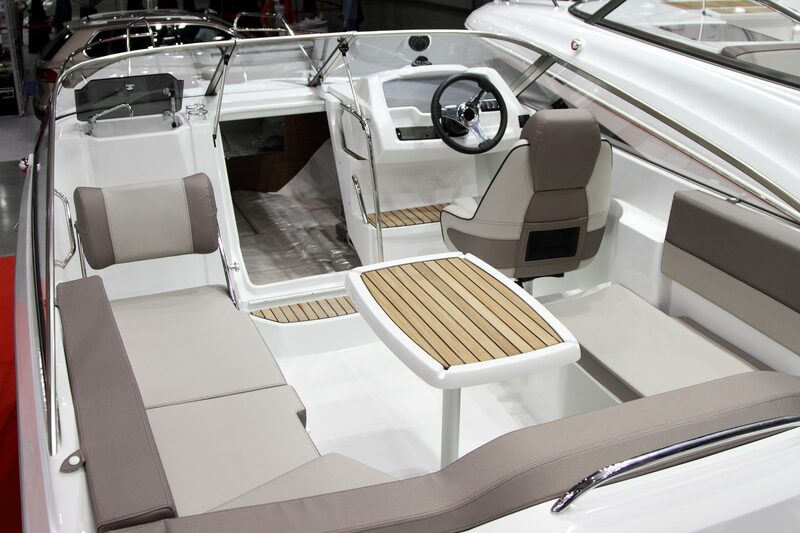 Your attractive and well-built boat canvas and upholstery will provide you many years of comfort and enjoyment. Our knowledge and high standard customer service are result of our ability to provide attractive design, value for your money and outstanding service without compromise to quality.